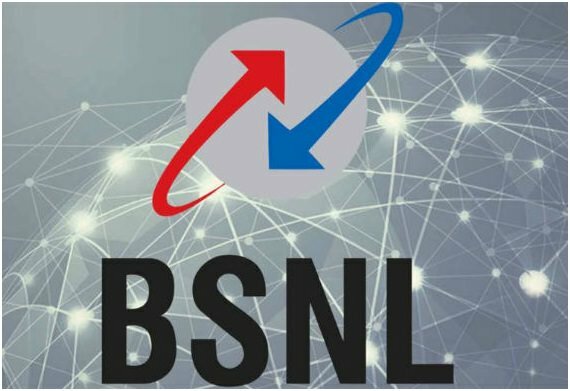 BSNL (Bharat Sanchar Nigam Limited), widely known as BSNL is an Indian state-owned telecomm and cellular organisation with largest number of fixed line telephone connections and broadband services. It is has more 60% market share in fixed telephone lines and broadband service across India. BSNL is also the fifth largest mobile service provider in India and mostly serves everywhere except metropolitan cities. It has attractive prepaid plans, internet plans and other mobile network services available at very affordable rates that have helped it get a huge customer base across India.